DIA Europe 2020 heads to Brussels, the capital of Europe. Join us at the Crossroads of Healthcare! DIA Europe is more than a traditional meeting. It's a chance to learn, engage, and grow as a healthcare professional alongside thousands of cross-functional collaborative leaders. 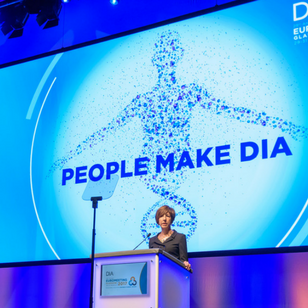 "DIA Europe is, in my view, a pretty unique group of people across all organisations and interest groups that have one common goal, to bring medicines to the market earlier and to the patients. That is, I think, nothing that you find anywhere else in Europe." 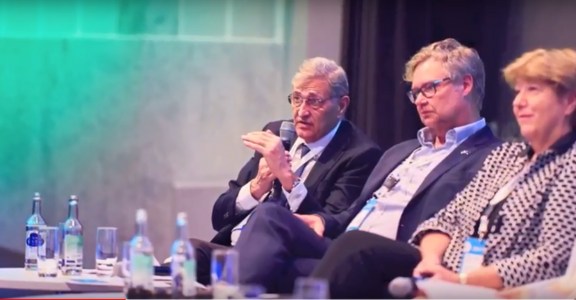 Peter Schueler, along with fellow 2019 committee members, share why they keep coming back to DIA Europe, and why you should join the experience. Leveraging successful innovative formats and ideas, we're excited to share with you the interdisciplinary approach to the 2019 programme. 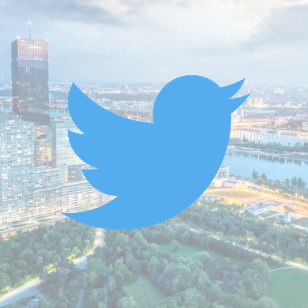 Follow us on Twitter @DIA_Europe and #DIAEurope2019 for continuous programme and feature updates. 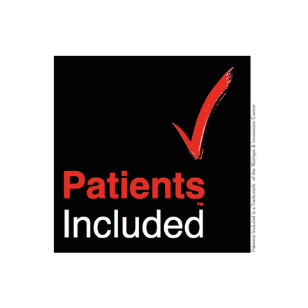 DIA Europe 2019 is accredited as a "Patients Included" event!